with a Spanish neck, neck and headblock are carved from one piece of wood. 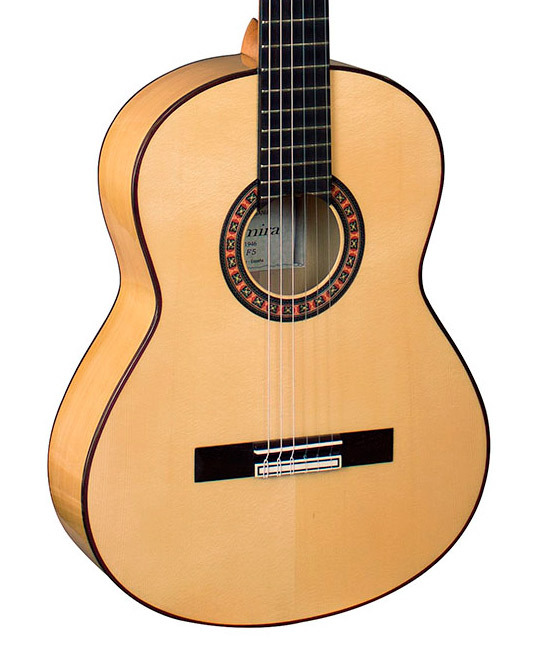 manufacturing techniques by our highly skilled and passionate Spanish-trained luthiers. exceptional tone, clarity and expression.